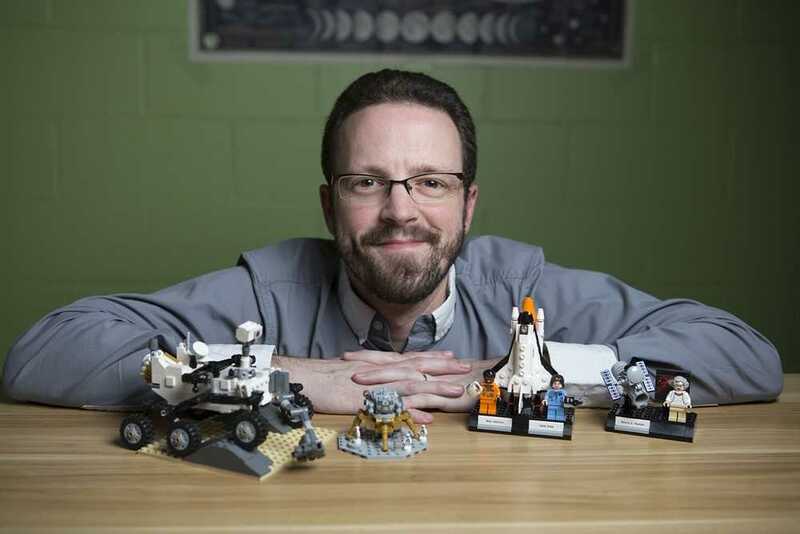 DeKalb (WREX)- Northern Illinois University Microbiology Professor Wesley Swingley is getting a $340,000 grant form NASA. That grant will help Swingley and a team of others look for life on other planets. Over the next two years, he will lead that team to assess which distant planets may have signs of life. The team is interested in what life may look like on exoplanets that orbit stars outside of our solar system. The study will look for clues from microorganisms that are here on earth, cyanobacteria often known as blue-green bacterial algae. In a release, Swingley says cyanobacteria played a role in starting life on earth.